After some tips with monitoring a few different types of servers. 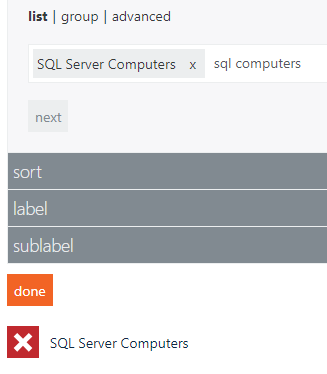 Web server pairs – multiple nodes, is it possible to get them both into a single tile rather than monitoring each iis instance on a separate tile? I thought about doing a Visio tile, but looks like you can only have a single object linked to each box. 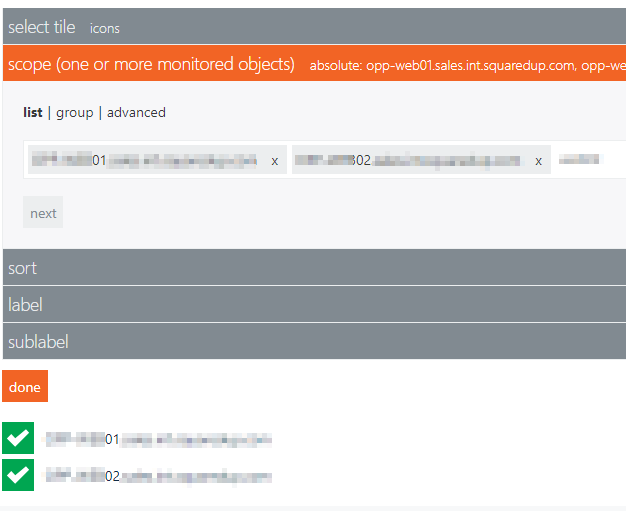 I have created a group for the pair of IIS servers in SCOM, but turns out the moment you add the group into SquaredUp it breaks it down into each node rather than monitoring just the group. I’d be grateful for any tips! Sounds like you need Tao Yang’s group health rollup management pack. Create a group, put both servers in it, calculate the health rollup and use overrides to set warning and critical states. 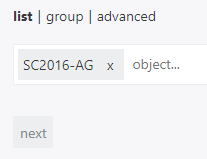 One tile called Web Server Group 1 (which is a combined health state of IIS of two servers underneath it) if that makes sense? Thanks for the response, so groupings worked and I now have a tile per group of web servers. The next thing I wanted to be able to do was if one of the nodes were to fail to put the tile into a yellow warning and if 2 fail to make it red. From the options it looks like you can have it based on worst or best server out of the group. Is what I want to do possible?